Oh why not, we’ve seen this everywhere over the last 4 days but just in case you haven’t heard it, here’s the new mixtape Satin Jackets did for Dancing Astronaut! This German duo is signed to Eskimo Recordings, so we can add another notch in the disco/house post for both the label and country of origin. If you’re a fan of disco-laced electronica then look no further. This guest mix impressively showcases a wide and tasteful range of deep house, indie, disco, pop, and funk tunes, including their remix of “Somebody” by Salt Ashes. Head to the bottom of the page for the download link, and enjoy the stream! We, and apparently several others felt a strong need to show you this, so you might just want to hit that play button, or hey you might not. 2. Before, you juggled doing both professional photography and recording music, with occasional live performances as well. With this tour and the upcoming releases, do you still juggle the two? 3. Do you see any future with Eskimo Recordings? 4. I was able to meet Tensnake at his performance in Brooklyn the other week. He had mentioned you two were corresponding. Should we be expecting a possible collaboration or perhaps a shared live bill in the future? 5. Yeah he’s a blast to see. Are there any notable differences between playing clubs here versus Europe? 6. A lot of Americans idolize the European club scene, places like Ibiza, We Love.., Social Club, Ministry of Sound, etc. Do you find that sort of fascination where you come from for our “scene”? Such as the jam culture, like Phish, or The Disco Bicuits? 7. Tell us a little about your performances. Do your sets differ from night to night? Do you improvise at all based on the vibe of the crowd? 8. Yeah I hear you. Well congratulations on a sold out show! I’ve never seen this place sell out before. Boombox brought a lot in, but you had a lock on that crowd second set, and don’t you forget it! Speaking of the live aspect, tell us about the synthesizer collection you record with? Do you use any analogue? 9. Yeah, you record with live instruments mostly, correct? 10. One of the most notable characteristics of your mixes is the fluidity and mystery to your tracks. You hear some of these other chart mixes, and lot of the songs tend to bleed over. What is your tracklist process like? 11. Yeah I know it’s crazy! Todd Terje is starting to make his mark over here. Prins Thomas though, no, and it’s so weird because he’s playing like 11 hour sets over in Europe and doing all this great stuff. 12. We really enjoy the spacey side to your music, but we’ve noticed you get really heavy on the disco vibe as well. Which is your favorite to play? You have a very good blend of both. 13. That makes sense. I’ve met fans who go to bed and rise in the morning to your music. What do you like to wake up to? 14. David Byrne presented his “Reverse Creation Theory” in his recent book on the analysis of music. This theory basically states that the common idea of a composer sitting alone in a room, getting a sudden rush of inspiration and furiously scribbling a masterpiece onto a piece of paper, is a false interpretation of writing music works. The theory contradicts that notion, arguing that music is product of environmental factors. What do you think are some the environmental factors in making the music you do? 15. The internet, social media, and places like Soundcloud have changed the face of music in it’s entirety. The free trade of music has subsequently changed the recording industry. What advice do you have for upcoming producers/musicians trying to make music professionally? 16. Where do you see your career a year from now? Amphitheater and stadium shows have their merits, but in those situations the experience is limited to the music, and the individual listener perceiving it. In the end it is about what you endured, the musicians themselves might as well be silhouettes in the big arena context. Their emotional tie to the music being played is irrelevant on some level, because you don’t get to really see it. This also leaves the performer(s) in complete control of the situation. Sure this is always true; it is up to them to command your indulgence, but in a big arena you’re taking the human connection out of the equation. In that context, connection only occurs in the audience. 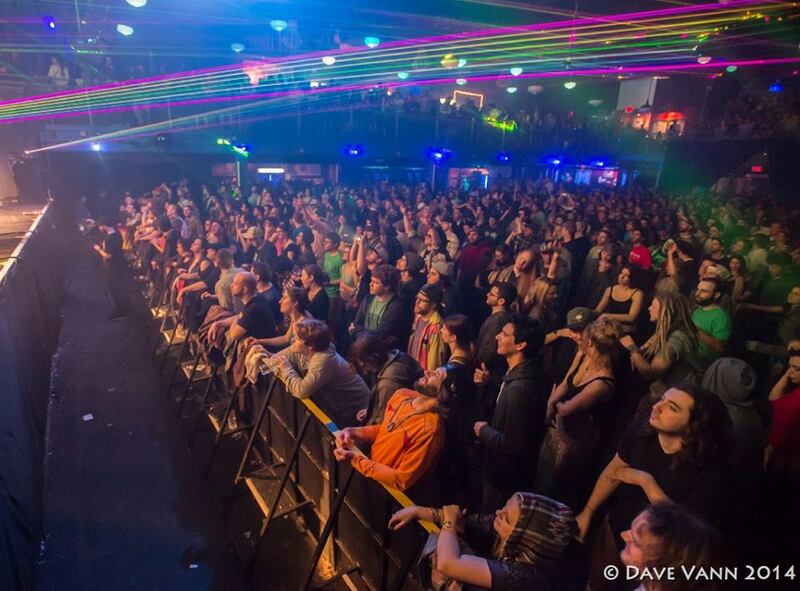 With these smaller club shows, the playing field is much different. The musician is on your turf as much as you are on theirs, and they are forced to connect and take responsibility for your intrinsic reactions. The eyes of the fans and of the artist playing are much, much closer, and when they meet it is on a deeper level. In this context, if the musician gets a lock on you, it has a significant emotional payoff that you just can’t get in the bigger venues. Ichisan apparently has this concept down, as this was the case in his performances. Having just culminated his North American tour with Boombox last night in the beautiful white mountains of Vermont, Ichisan will be heading home for now. His next EP is scheduled to be released on the Prins Thomas label, Internasjonal, this summer. Add that to the success he has had with multiple sold out shows over his stretch here, and we’re sure he can find an excuse to come back. Yes, the journey is far from over. Deathwaltz Media Group has their hands on him, and they’ve built a solid reputation for hearing the demands of the fans. You just might see him here in the States sooner than you think. New Music From The Beat Broker, Blende, and More! The Beat Broker released the 8th volume of his Classy Dancer Mix series, featuring his new remix of Jonas Reinhardt’s “Jungle Jah”. The San Francisco kid has been quiet for a long time, putting almost a year between his release of the 6th Classy Dancer in March 2012 and the full length album ‘Limited Time’ which debuted last May. Those silent but extensive hours spent in the studio and the resulting drop of a new album(which is pretty good), among other achievements, have made 2012 a very pivotal point in his growing career. The Beat Broker is an incredible DJ, and should no longer be kept a secret. 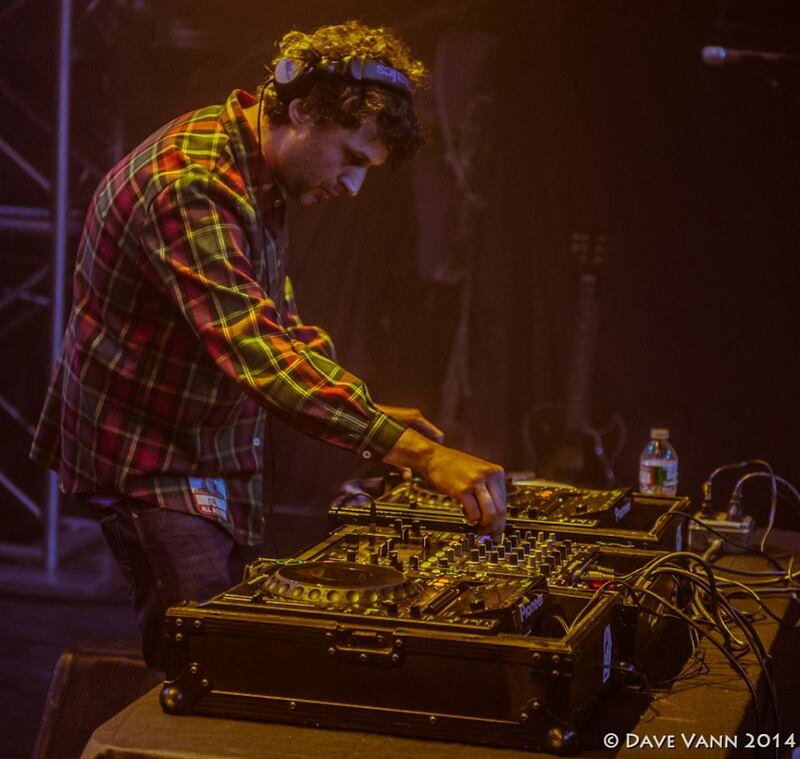 Over the last two years he’s focused more effort into producing originals and working with labels like Bear Funk, Catune, Halocyan, Mad on the Moon, and more. Even before that stage of evolution however, when Beat Broker was just a microscopic disco pumping organism, there was always a smooth elegance displayed in his DJing. The transitions tie the songs together with silk, the tracklist is ALWAYS original, and the finished product gleams every time. He’s been putting out music and DJ mixes since 2006 and has yet to change styles or succumb to the cultural pressures of trend. Although he dabbles with house, synth pop, and ambient grooves, the Broker seems to revel in the spacey vibe found with artists like Goldroom or Ichisan, only add more bass and a touch of glamour to it all. Classy Dancer Volume 8 has all of that, plus a great portion of muscle to it. You can listen and download it for free in the link above. 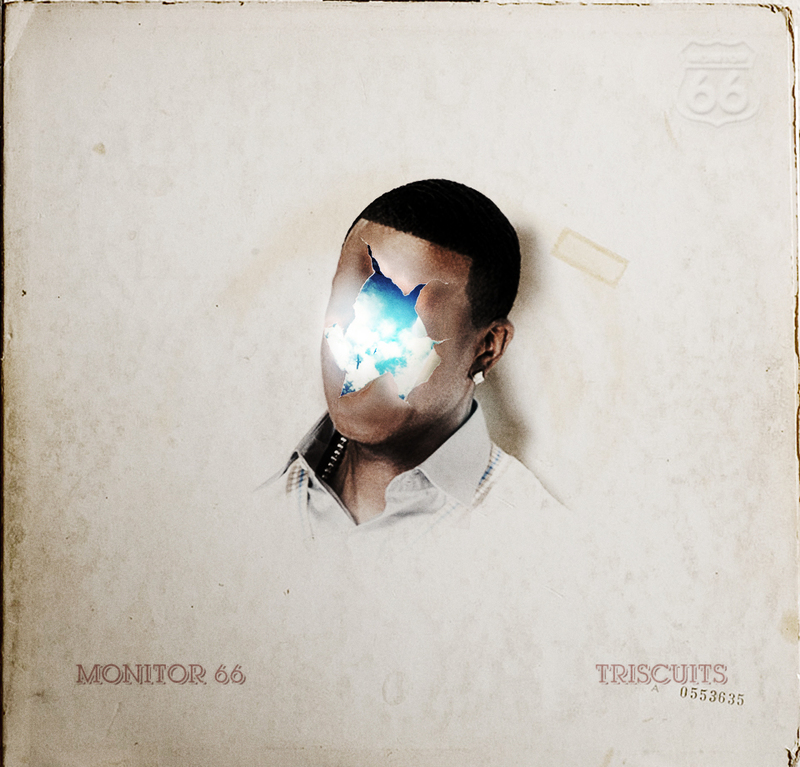 Just yesterday Roberto Rodriguez (no not the guy who directed Desperado) dropped his extended dub remix of the Monitor 66 track, “Triscuits” on House of Disco Records. You may have heard “Triscuits” showcased in mixes from Aeroplane, Mickey, and Attari, or just circulating the airwaves. The track spent a considerable amount of time on Beatport charts, and still resonates through the disco collections of listeners everywhere. It’s impact on people is further indicated with this remix, considering the original was released some time ago. Roberto’s retelling of the Monitor 66 classic doesn’t tamper with the original’s integrity, and although they are not the same, in this case his remix is equally good. 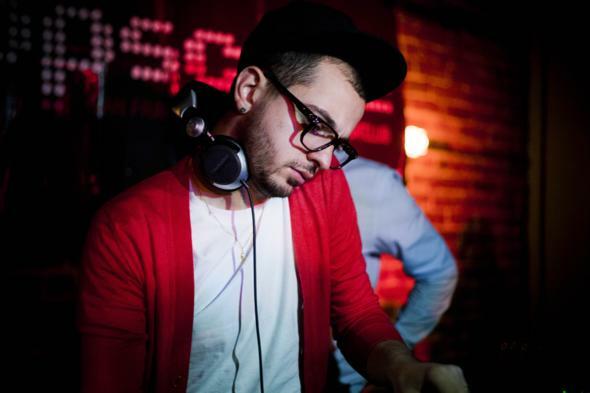 Being an extended dub version, the track is recreated with a slight increase in tempo, and more force to the bass lines along with some flashing synths. All this and the extended length add more emphasis to the aesthetic melody of the tune, and as a result give it a more dramatic feel. You can listen to it here! London based Blende released a gold-wrapped single this month, which you preview above. Since signing to Eskimo Recordings just over a year ago, this artist has been working non-stop, bringing some of the freshest, synthesizer drenched beats we’ve heard. 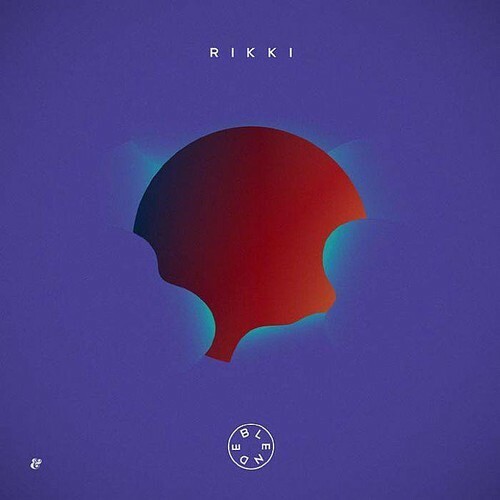 The new single “Rikki”, is backed with an arsenal of extra crispy bass and saturated bursts of synth waves, sending you hurdling into the future in a 1984 Datsun coupe. Fans of artists like Cinnamon Chasers or Oliver can find refuge in the romanticized funk-house mastered by Blende. Currently riding the high of the past years success in London, we’re keeping an eager eye out for some US dates so we can see what he is really made of. Copenhagen’s rising star Brynjoflur is a brand new addition to Europe’s disco mafia, Eskimo Recordings. His first single with the label, “I Love You”, was made as an exclusive for the compilation album ‘The Pink Collection’, in addition he released an EP as well. Disregard the fact you’ve never heard of him. Like that matters, because you will. The kid is fierce, and nestles nice and snug with Eskimo. Far from a lethargic DJ (we don’t deal with those types), he’s been playing piano since he was a tiny Danish lad and experimenting with house music since his adolescence. This is his first EP and he already has support from Tensnake, Djuma Soundsystem, and the release features remixes from Pharaoh Black Magic, and Peter Visti. His discography is short but saturated with style and zeal. Check out the new “I Love You Mixtape for Eskimo Recordings” linked above, starting off with the title track and over an hour of first class disco-house picks. Aeroplane just released a new remix of Surahn’s “Wonderful”, which you can stream now (linked above). This tune is classic Vito (Aeroplane). To this day he hasn’t produced a track faster than 120 beats per minute, and he has no need to. The melodic piano rolls, the walking bass that just won’t quit, the flashy synthesizers, it’s all there. He has a brand, a patented style, and that is only one of several indications of his talent. After a long career with Eskimo Recordings and a brief hiatus, he founded his own Aeropop label last year. 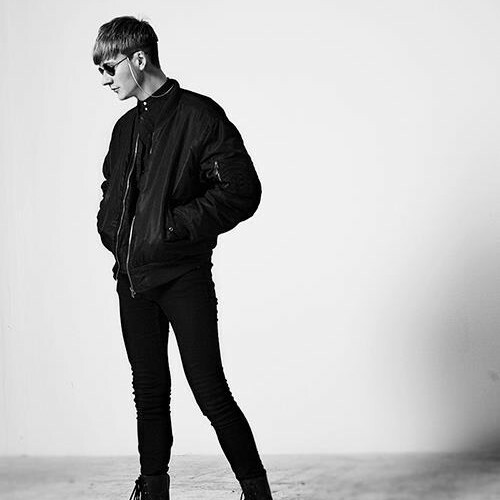 You can see him perform courtesy of FIXED in New York City at the Highline Ballroom on September 27th! The remix will be available for purchase on DFA Records September 24th! Check out the new ‘La Crique’ August Tape from Zimmer! Summer may be at an end, but that doesn’t we can’t pretend. 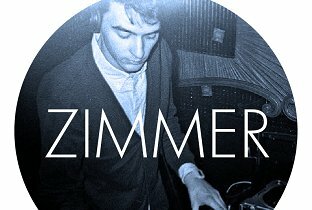 Zimmer crafted this mix to be “the perfect pool party music”, and meets that goal with much success. It’s OK to be late, provided it’s great. Just shy of three months have passed since master producer Ichisan has given us a taste of his planetary rhythms, probably due to him working endlessly in the studio on his upcoming album. 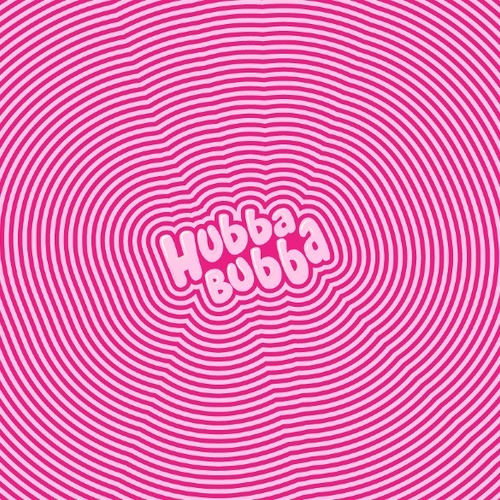 Fear not fellow space cadets, Igor Skafar, aka Ichisan, has invited us to set forth on yet another cosmic endeavor with his Hubba Bubba Mix. You could describe this one as 43 minutes of empyrean funk that never ceases to maintain a sonic flow. Keep an eye out for some highly anticipated EP’s he’ll be releasing on Eskimo Recordings this summer as well! Oliver (Vaughn Oliver and Oliver Goldstein) are perhaps some of the most influential, rising stars in the disco universe, and the new upcoming EP will further propel them through the tests of time and trend. Their talent and ingenuity as producers is borderline revolutionary, specializing in constant heavy hitters, but always with a guiding synthetic melody. The duo was signed to the legendary Eskimo Recordings along with Drop Out Orchestra, Aeroplane, The Swiss, Blende, and more, and they have long since proved their right to make themselves quite at home there. 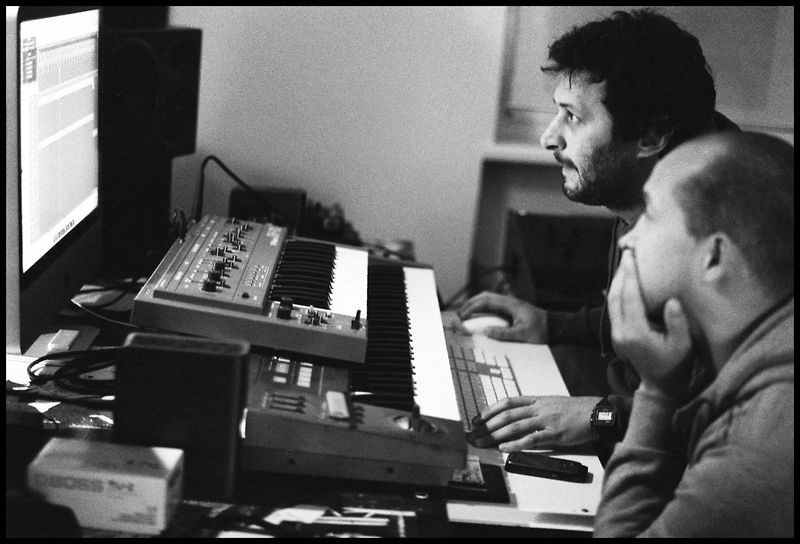 Rather than put their time into lots of remixes and DJ radio sets, they meticulously build upon each note of their works until the final product is inarguable. What ensues through this method is a detailed slew of intermittent, but always boundary pushing releases with a payoff only achieved through their diligence and imagination. Have I mentioned they did a masterpiece remix of Aeroplane’s “We Can’t Fly”, a truly flawless composition when untouched, and Oliver definitely earned the honor. Oliver is now putting together an EP on Fool’s Gold Records and its easily one of our most anticipated drops yet. Here’s a preview of “MYB” off the upcoming release. Much more agressive than some of the previous works were used to, but when accompanied with a Clapton-esque guitar and snyth progression, it can’t be beat. I’m confident I will be hearing this track at the clubs very soon. Listen to Oliver- MYB(preview) from the upcoming EP!